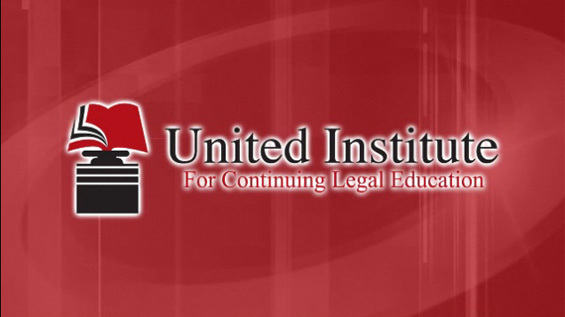 Courses purchased through UnitedCLE.com are provided and fully accredited by The National Academy of Continuing Legal Education, an Accredited CLE Provider in Illinois. To view NACLE’s accreditation details, please click here. Don’t need Illinois CLE? Choose a Different State! Courses purchased through UnitedCLE.com are provided and fully accredited by The National Academy of Continuing Legal Education, an Accredited CLE Provider in Illinois. National Academy of Continuing Legal Education is an Accredited CLE Provider in Illinois. The MCLE Board of the Supreme Court of Illinois maintains an Accredited Provider directory on their website. Illinois attorneys can satisfy their entire CLE requirement with NACLE using our Online & iOS/Android App formats. Newly Admitted attorneys in Illinois must complete 15 total credit hours within 1 year of being admitted. This requirement consists of a 6 credit Basic Skills course that has been approved by the MCLE Board to meet the Basic Skills requirement, as well as 9 additional hours of approved CLE credits. Newly Admitted attorneys can fulfill their entire requirement with NACLE using our Online & iOS/Android App formats. Your CLE requirements must be completed by the last day of the month that occurs one year after your admission to practice in Illinois. (S. Ct. Rule 793(b). Newly Admitted attorneys can carry over up to 15 hours including 6 hours of Professional Responsibility credits to your initial two year experienced cycle.